The Department of Environment and Energy quietly released a concerning report while everyone was preoccupied with AFL and NRL. This marks Australia’s 15th quarter of consecutive increased annual emissions. Crikey readers discuss asylum seeker policy and other issues of the day. Crikey readers discuss sustainability and other issues of the day. 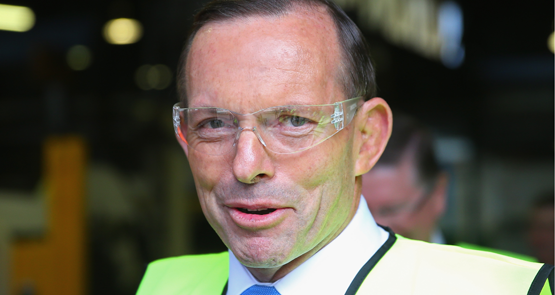 If Abbott wants to wedge Labor, attacking the environment might be the safest option. 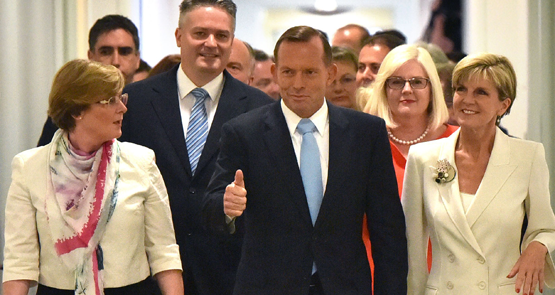 In many ways, the Coalition's energy white paper is a predictable piece of backward-looking falsehoods. But it does make some surprising concessions to a future of renewable energy. Reneging on the RET wouldn't just cost jobs, it would actually increase electricity prices as well, writes executive director of The Australia Institute Richard Denniss. 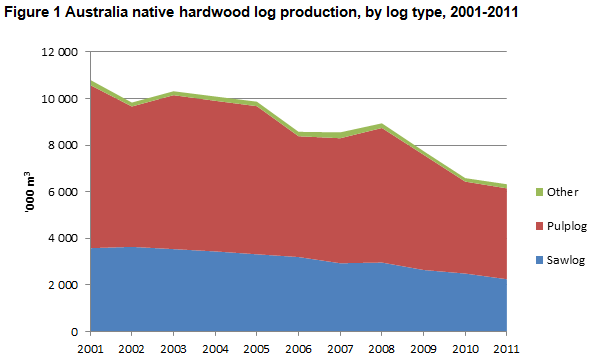 What's the timber industry quietly seeking from government behind closed doors? What happens in these discussions will shape the debate for at least a decade, write Andrew Macintosh and Richard Denniss. Fresh data shows Australia leads the world on residential solar installations -- and we've got Malcolm Turnbull to thank for it, writes Tristan Edis of Climate Spectator. It seems that for every winner in a renewable energy scheme, there is a loser, writes Giles Parkinson from Business Spectator.